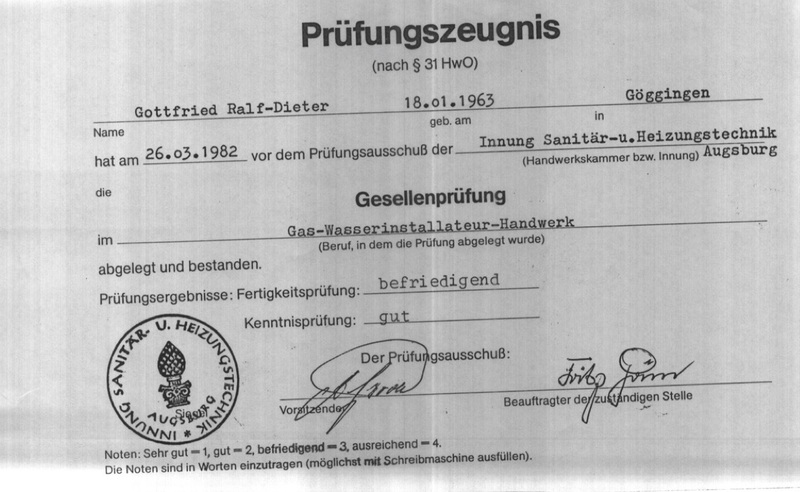 We can help Handyman 4U Berlin! Handyman 4U is specialized in 4 fields to help our clients. Our services include Plumbing, Electrical, Carpentry, Customized Ikea Kitchen Installation, and Furniture Assembly. We love your odd jobs! Send us your project list today! 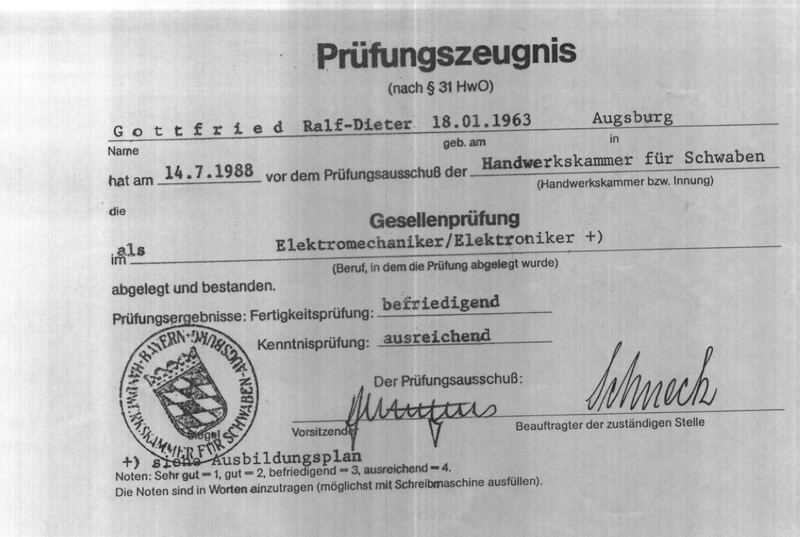 Fully certified in Germany as a Plumber / Klemptner and Electrician / Elektrotechnische. Specializing in interior design and apartment staging, our experts can fully decorate and furnish your home! Contact us now for more details! Have no time to manage your investment property in Berlin? Let us handle it! 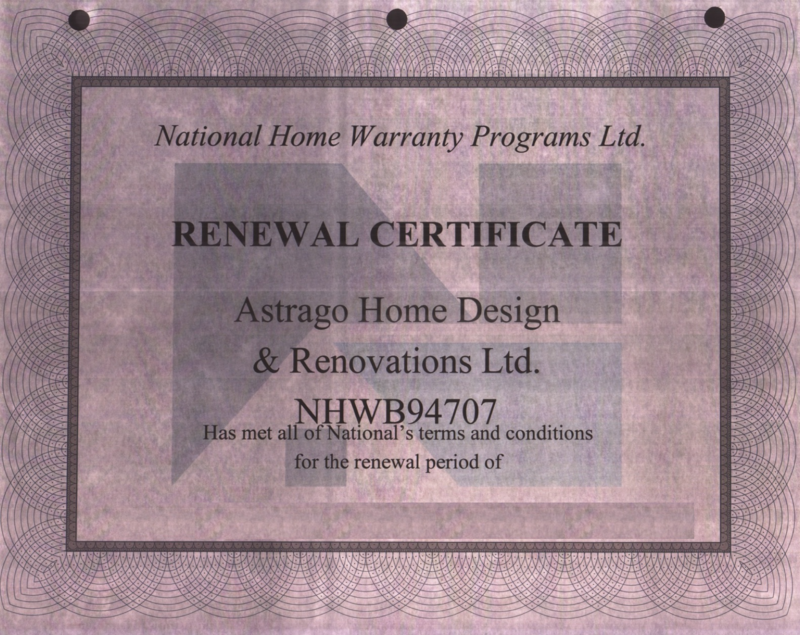 We hold professional certifications as a Home Builder and can manage your project while you are away. 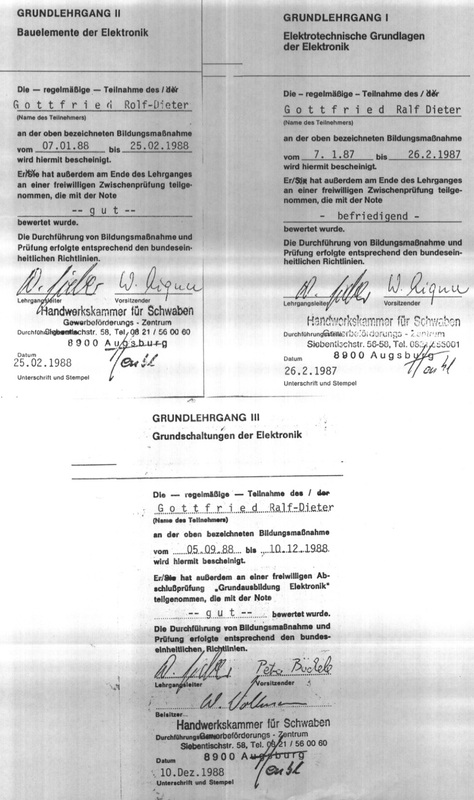 Purchasing an apartment in Berlin? Know exactly what you are getting into, and get a property inspection! 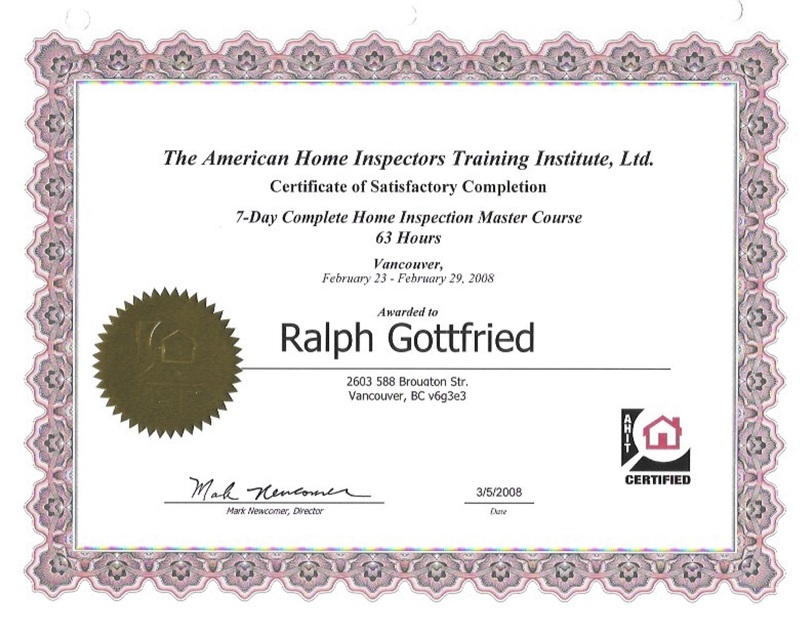 Let our certified home inspector come and evalutate the property your are buying. It’s better to be safe than sorry, and avoid purchasing a property nightmare. Professionally certified by North America AHIT. Whether your to-do list is small or large. Handyman 4U Berlin can get the job done in a timely fashion. We’re ready to tackle your to-do list today! Handyman 4U Berlin is a locally owned and operated business based in Berlin. We offer a cost effective and reliable service for all those jobs around the home or office. Call or Email Handyman 4U Berlin today to discuss all your property needs. We are Berlin’s top choice for handyman and craftsman service solutions! Ralf from Handyman 4U Berlin is a nice and honest man! He is very professional and has a excellent communication skills! I started contact him via Email and got the replied within 2 hours. After set the meeting time on WhatsApp, Ralf arrived on time and quickly fixed all issues I have (mainly electrical issues). He also showed my how to use electrical multi-miter and shared some basic electrical knowledge. 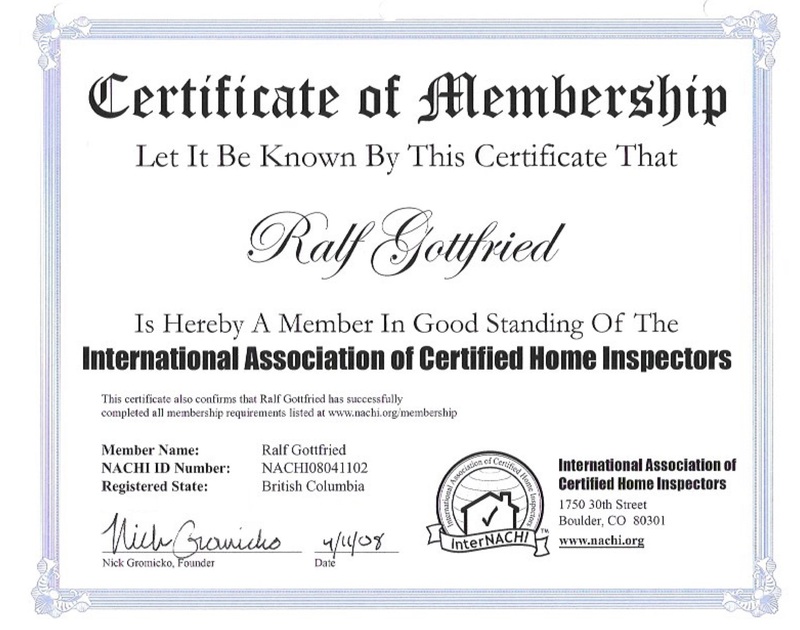 I highly recommend contacting Ralf’s company, no meter a small issue or large project you have. I got in contact whit Ralf from Handyman 4U Berlin via email and later WhatsApp about a broken water tap, got a replies to everything within an hour, and he came and fixed the issue the same week. Speaks English well and definitely knows his stuff.